Gmail continues to improve, even after its big redesign. While some features are larger-than-life, others are subtle, more minor changes. Although Google killed off Inbox, the company did retain some of its most useful tools. 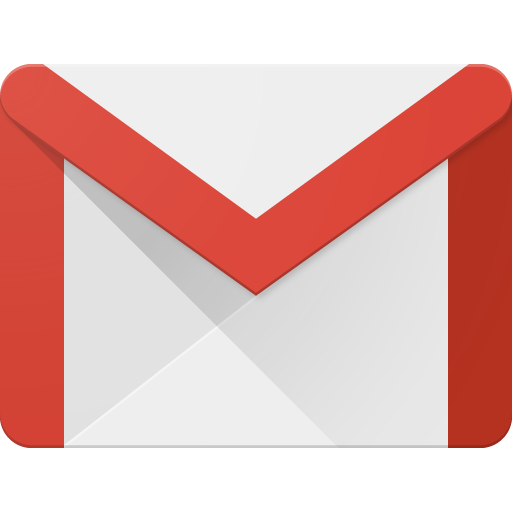 Now, three more formatting features are coming to Gmail, Google has announced. Over the course of the next couple to few days, G Suite Gmail accounts will receive three new options: strikethrough, undo, and redo. Also, Google will integrate support for downloadable EML files. Albeit small changes, these are nonetheless significant as it shows Google is paying close attention to its email client. Strikethrough isn’t the biggest improvement (neither are redo and undo) as there are usually keyboard shortcuts for the latter, while the former is sparsely needed. But, none are currently integrated into the Gmail interface for desktop. Other tools which were available in Inbox still lie in limbo. The coming tools will go live over the next few days and will be set On by default. At this time, there’s no word if the features will make it to the public interface.